180, Fisheye, Covert & Cube, ANPR. Housing fully constructed of 316L Stainless. Suitable for marine applications. 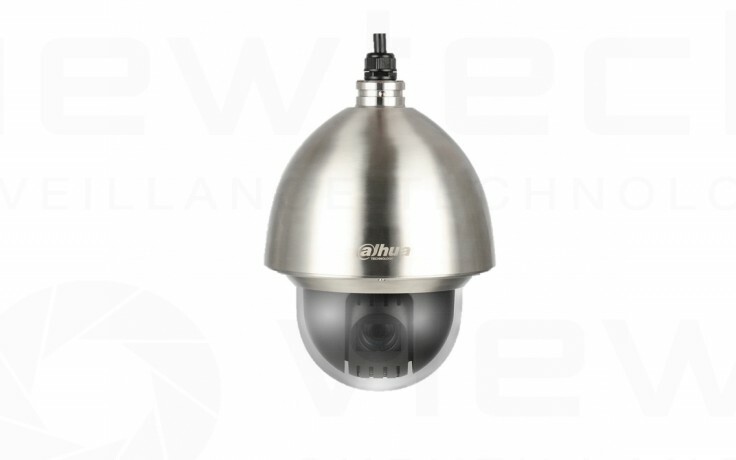 Fully Onvif compliant and can be used with a wide range of embedded NVR or PC based NVR recorders. Included is an easy to use config tool allowing easy access to the camera on any network. This camera is capable of encoding H.264 or H.265 streams. H.265 encoding will use half of the bandwidth to that of H.264 meaning that is requires half the disk space and half of the network bandwidth for the same quailty image. When recording H.265 the NVR must alos support it. The auto tracking feature allows the camera to find a moving item then zoom in and follow it. This camera feature the ability to be able to setup a direct connection without port forwarding. Simply enable the Easy4ip feature and use the Dahua app to scann the QR code and your done - instant remote access from anywhere. The easy to use web interface is fast and intuitive. Features likes video settings, SD card record and playback control, network information, motion detection as well as hundreds of other settings can all be done from here. All Dahua cameras and NVRs feature fully featured mobile apps. These are supported for iPhone and Android. Features include live view, playback, alarm monitoring, status monitoring, full remote setup and push alerts. Push alerts send notifications straight to your phone regarding motion detect or other alarms. 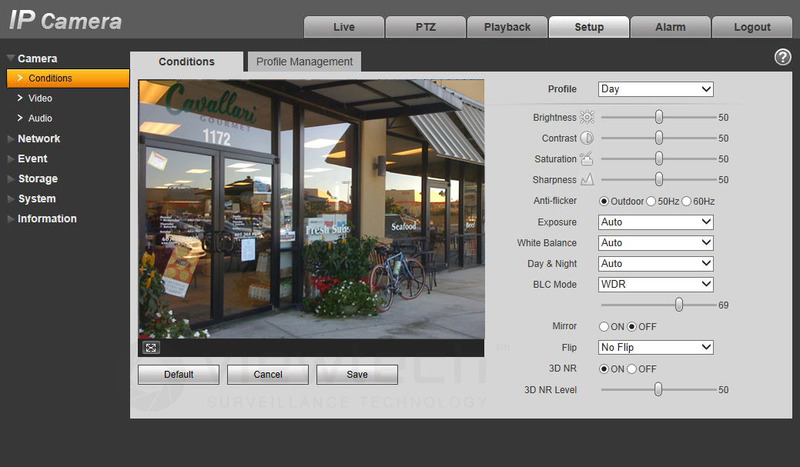 Smart PSS (smart pro surveillance software) is a free camera management tool for PC or MAC that comes with all Dahua cameras. This allows 16CH or recording and playback on a PC or MAC. It allows alarm management and has multi-monitor support. © 2017 Viewtech. All Rights Reserved. | eCommerce by Meta Solutions.